Asbestos Abatement: What is it and Why is it so Important? - SafeAir Contractors, Inc.
Asbestos abatement is a fancy name for the removal or encapsulation of asbestos. This is a service conducted by professionals to reduce the possibility of illness through exposure to asbestos fibers. By law, asbestos abatement must follow specific protocols as determined by the EPA and OSHA and regulated by state and local laws. Does Asbestos Abatement Always Mean Removal? Asbestos abatement can involve removal of asbestos contamination or it can involve the isolation or encapsulation of asbestos. In fact, if it is possible to isolate or encapsulate asbestos instead of removing it, this is the preferred method of abatement. Why Isolate or Encapsulate Asbestos Instead of Remove? 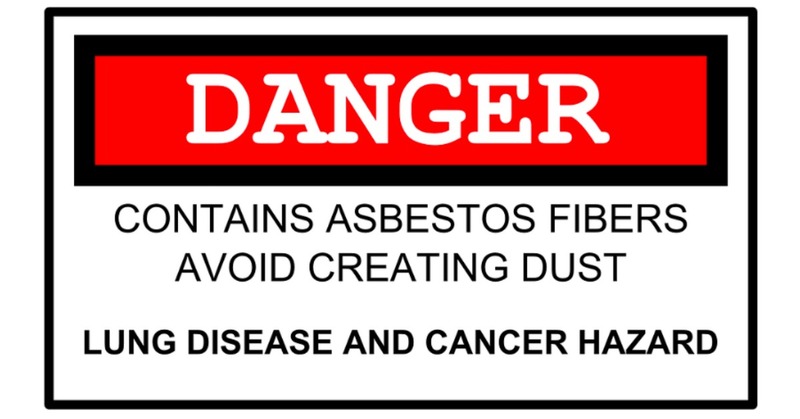 If you read our previous article on asbestos, then you are aware that it is the tiny fibers in asbestos that cause health problems. These microscopic fibers are released into the air whenever asbestos is handled or compromised in any way. So, if asbestos can be isolated or encapsulated, it reduces the risk of releasing asbestos fibers into the air. When Should Asbestos Abatement Involve Removal? Asbestos abatement should involve the removal of asbestos only as a last resort, according to the American Lung Association. 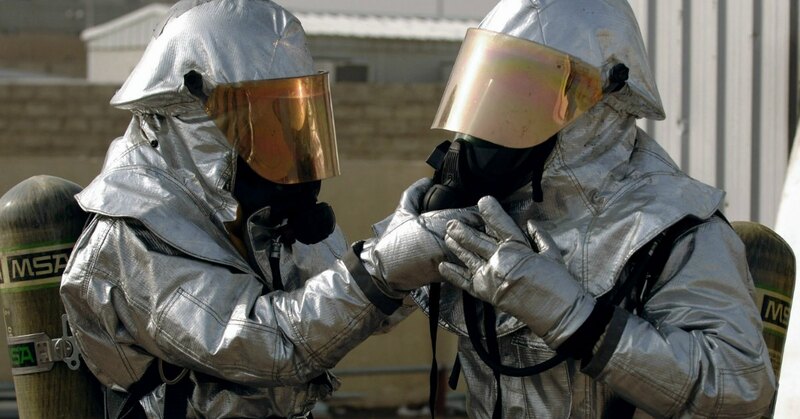 Since complete removal can spread asbestos fibers and increase the risk of illness due to exposure, it should not be the first line of defense. If, however, asbestos contaminated materials have been damaged and cannot be repaired or encapsulated, they must be completely removed. Why Should Asbestos Abatement Be Done? Whenever asbestos has been used or suspected having been used during building construction, there is a possibility that asbestos abatement will be required. In instances where asbestos contaminated materials are in good condition, most expert resources advise leaving well enough alone. Since the use of asbestos contaminated materials has been prohibited since 1989, however, many of these materials are now degrading. Should I Have My Asbestos Encapsulated or Removed? Professionals like our staff here at SafeAir are experienced enough to identify what type of abatement is right for your situation. As we mentioned above, it is almost always preferred to isolate or encapsulate asbestos contamination. This type of abatement maintains a safer environment overall. In some situations, however, it may be best to remove any asbestos contamination completely. No matter what plan of action your asbestos abatement professional recommends, you will be required to vacate the building while they work. This may seem inconvenient but it is necessary in order to protect you from further exposure to asbestos. Who Should I Call for Asbestos Abatement? If you live outside the Mentor, Ohio area, we recommend heading over to your state government website. Most states will provide a comprehensive list of licensed asbestos removal corporations to you free of charge. If, however, you live in the Mentor, Ohio area, our staff here at SafeAir Contractors, Inc. would be more than happy to provide you with a consultation for your asbestos abatement needs. Just give us a call at 440-639-1191!